May buy 1 for yourself and 1 additional as a gift. May use 1 per household. Must use entire value in one visit. Valid only for option purchased. Appointments required. Some stains may require additional cleaning fees. Valid in Salt Lake and Utah County. Expires 4 months after purchase. See the terms that apply to all deals. Your carpets will be dry in less than 60 minutes and cleaner than ever before! LED Carpet Cleaning provides professional commercial and residential carpet cleaning at an affordable price. Their services come with pet hair removal, express dry time, and residue free chemicals. 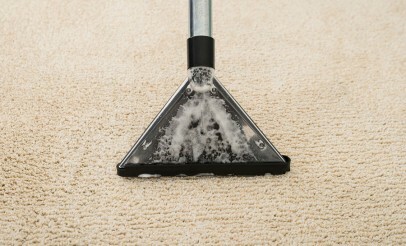 LED Carpet Cleaning's system gets the junk out of your carpets that other cleaners don't.